Phil has 6 years of experience in business development and operations with Scotia Security Shredding and 23 years’ experience in business development roles. Phil's hobbies include golf, home renovations, and travel.  Who Is Scotia Security Shredding? Scotia Security Shredding is an independent, locally owned and operated, and AAA NAID (National Association for Information Destruction) certified document shredding company. We provide each client with a secure and convenient way to dispose of confidential documents and sensitive information. Our services occur directly on site, are fast, and leave no mess – making things convenient. This allows our clients to save valuable time and money as their employees are able to focus on more valuable tasks. 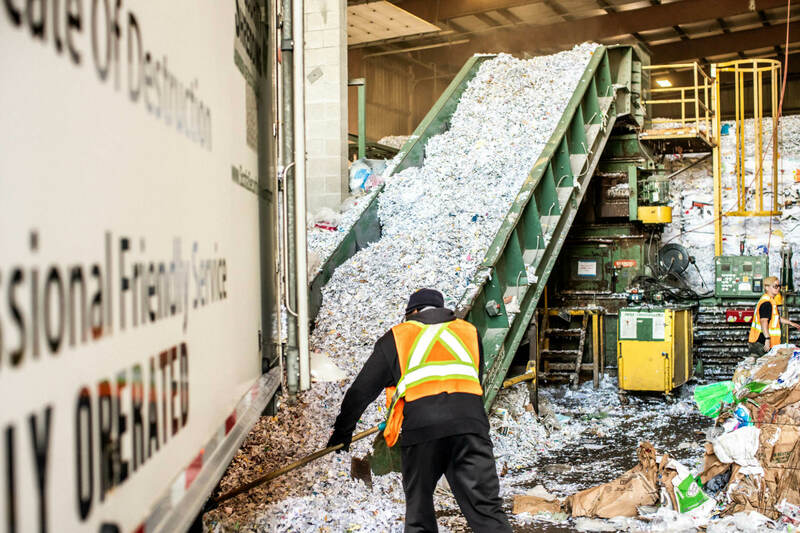 Scotia Security Shredding provides professional shredding services to small and large businesses, independent professionals, government organizations and institutions, and individuals across Nova Scotia. The Scotia Security Shredding team works with each unique client to create professional shredding services that works for them, or their company. 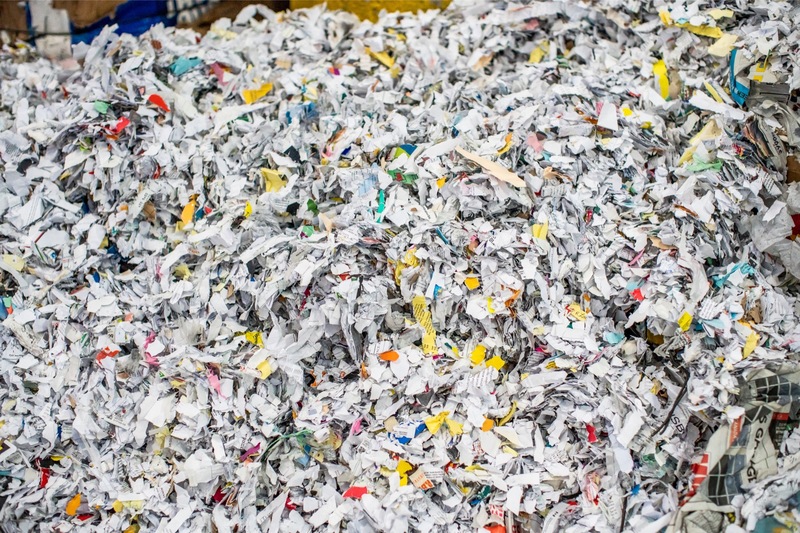 We offer flexible scheduling and recycle all shredded material. Our services include bulk shredding – ideal for a one-time customer or a yearly customer, and monthly shredding services. We have various sizes of attractive, lockable security containers for our clients to keep at their place of business, and operate a fully automated, modern, and state-of-the-art shred truck that employs rotary shredding technology. What Is Our Shredding Process? Scotia Security Shredding will set a custom shredding schedule with each client, and then on each set shred day, our driver will come and unlock the security container, securely wheel it out to the shredding truck, and then return the container to the client’s facility. We are AAA NAID certified, operating using a “no touch” processing technique. This ensures that all sensitive information remains protected – as no person touches or handles your confidential documents. Our professional shredding service is fully automated, and you are able to witness and inspect the entire procedure by watching our truck equipped closed-circuit television.